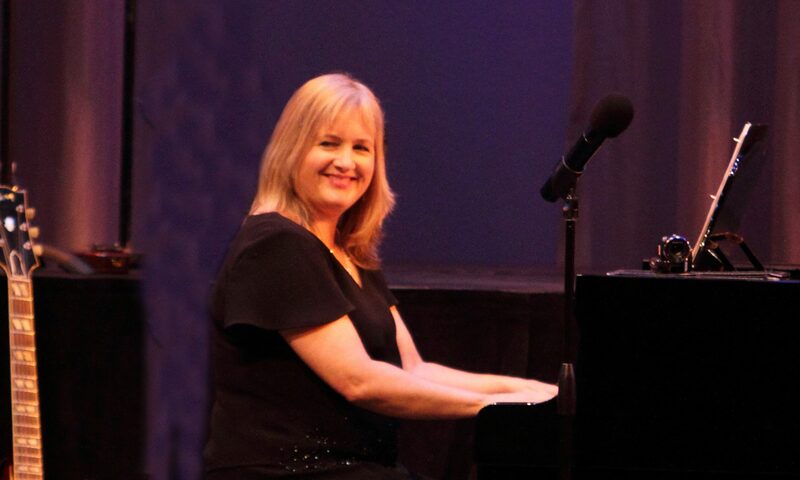 Whether you are looking for a highly creative and tasteful jazz pianist for live engagements or studio gigs, a sought after educator, or the best instructional books on the market for keyboard improvisation, you’ve come to the right place. There’s a lot going on here, so pour yourself a cup of tea or coffee and get ready to play, learn and enjoy. First up, there’s a brand new CD, It’s All About YOU! On it, there is a game for you and your friends/guests to play. Don’t miss out! Debbie Denke’s album, It’s All About YOU! In addition, click here to check out Debbie’s books.